BETSIEFEST NW | Good Music + Good People = A Good Time. raising money for a great cause. Betsiefest is a celebration of life. 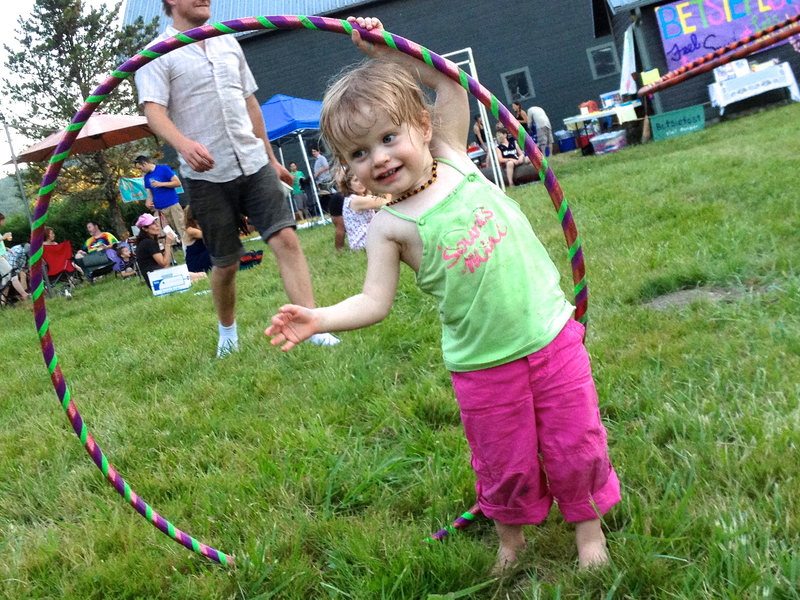 A time to enjoy family and friends in the presence of amazing music and outdoor fun. 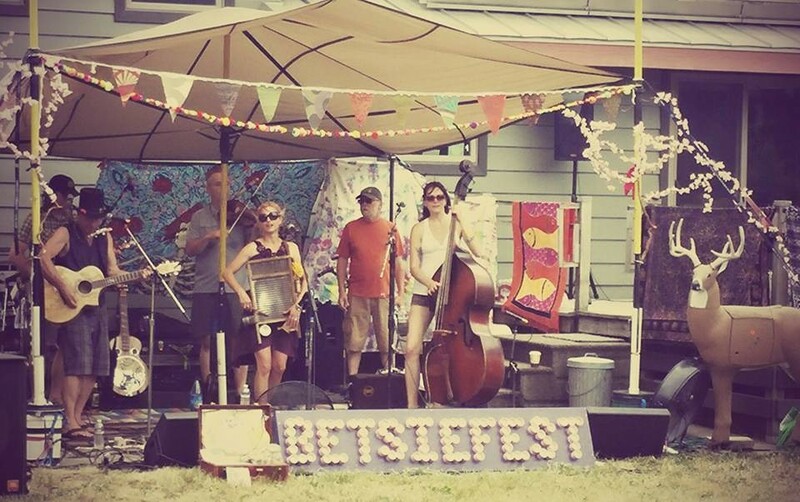 In 2010, the first Betsiefest Northwest was spontaneously held in Scott Shoemaker and Betsie Och's SE Portland backyard. 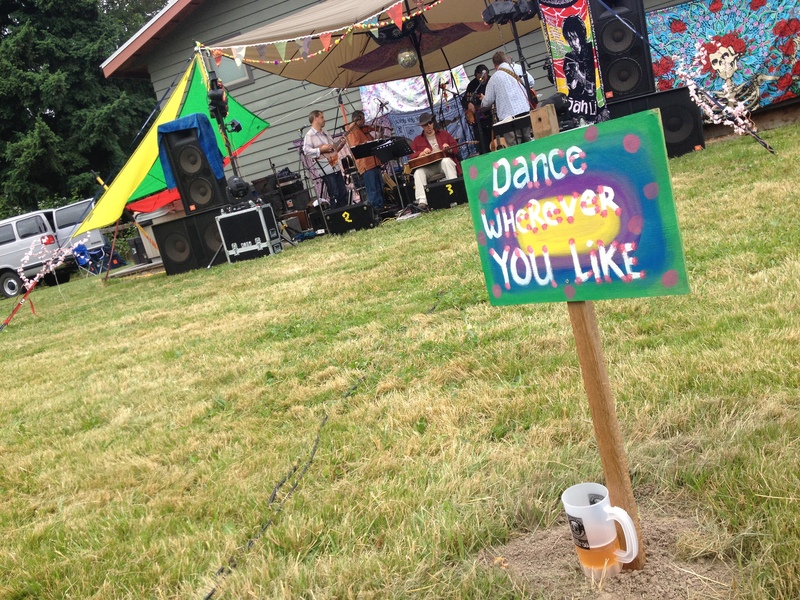 It was a life celebration with live music and an amazing potluck dinner created by the friends and family of Betsie Och to remember their friend's spirit after her tragic battle with cancer. Betsie was a mindful lady who enjoyed music with friends, especially children, and worked hard to take in life's simple pleasures and have fun. Now, seven years later, we aim to include you in the vibe that keeps the spirit strong. The music is still live, the venue is even larger, and the good times are as jamming as ever before at Betsiefest. Join the vibe! 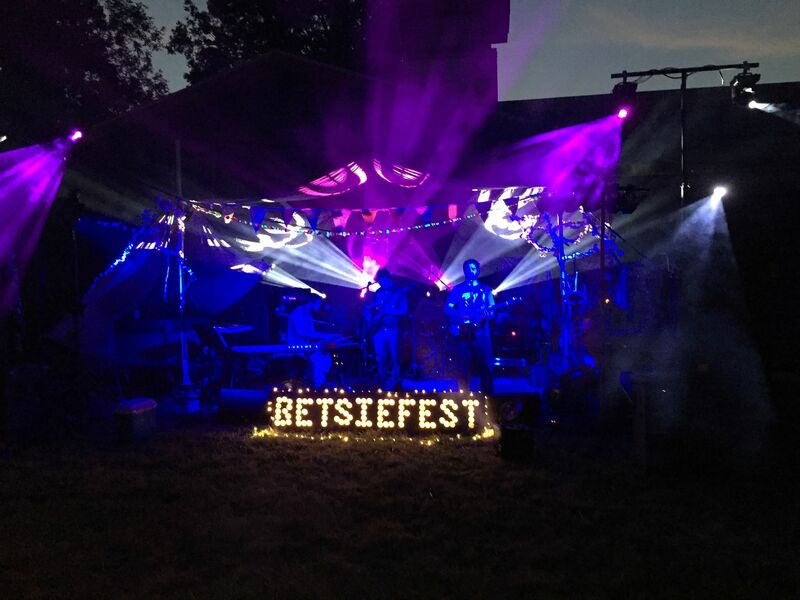 What started as an intimate life celebration has grown into an intimate, family friendly music festival and opportunity to raise money for the causes we believe in. We are excited to have wonderful a new beneficiary, Candelighters For Children With Cancer. Big thanks to all the amazing musicians who have played Betsiefest over the past seven years. Stay tuned for our 2018 line-up announcements. 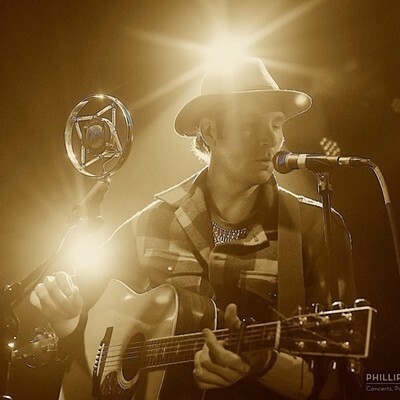 Rory Van James is a 6'9" singer/songwriter based in Seattle, WA. After years of traveling the country as a professional baseball player, Rory decided to move to Duluth, MN; and begin a music career. After a couple years of performing for local crowds in Minnesota and finishing school, he moved to Homer, AK; where he began to write his first full length album entitled "The Passage." Following four months of solitude, he moved to Seattle, WA; where he would go on to recording his album and play in several bands. In 2016, he would begin a new solo project and travel to Abbey Road Studios in London to begin the four part (double vinyl) recording project "Sewn Silhouettes," which will be released in December of 2017. 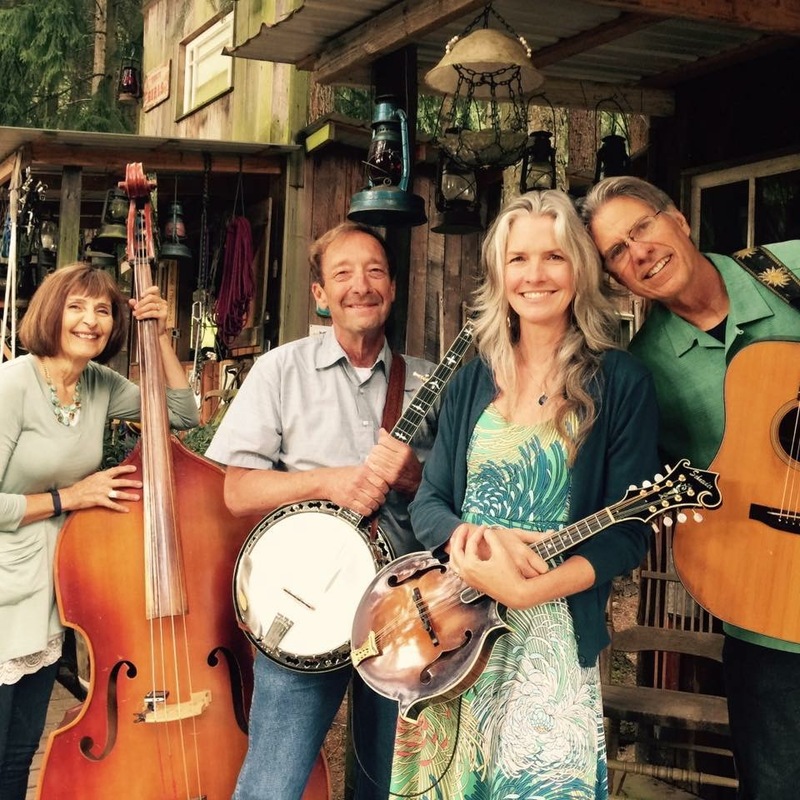 Shorty & the Mustangs play a mix of western swing, honky tonk and roots country music. Ken Woodside and Phil Hornik, on drums and bass, lay down a strong dance beat while Mike Moore on guitar, and Mitch ‘Big Tex’ Gilbert on steel guitar put in the twang and tears. 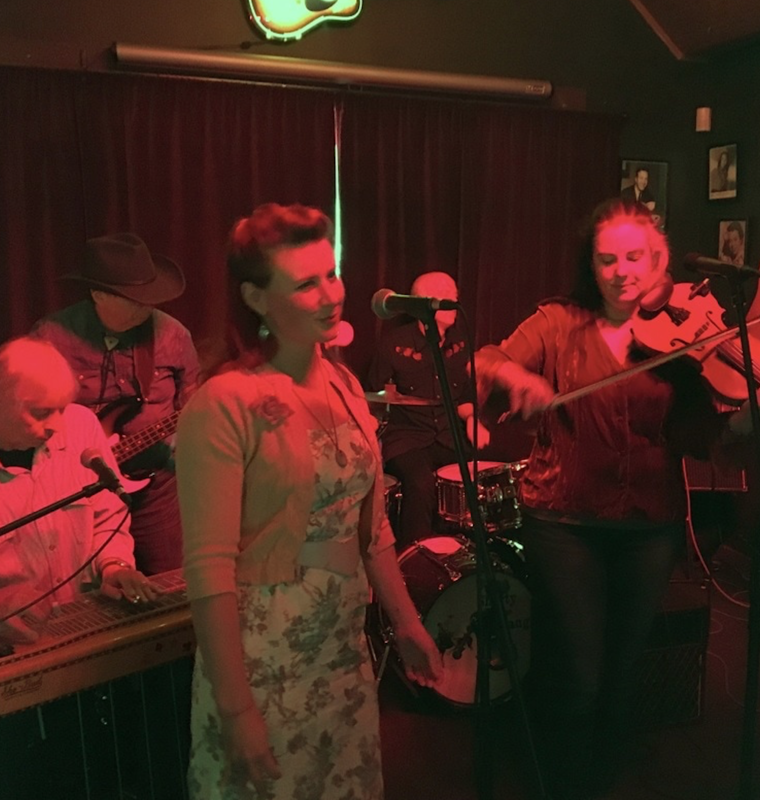 Lara Carlisle has taken over some of Shorty's old songs and brought in some new ones and Marilee Hord sings beautiful duets with Lara and plays the heck out of the fiddle. ZuhG. ZuhG? Whats a ZuhG? ZuhG means to be unlike others.... ZuhG is a band.... ZuhG is free-thinking, different, and playful.... Ask any member of the Band ZuhG this question, you will get a different response every time. 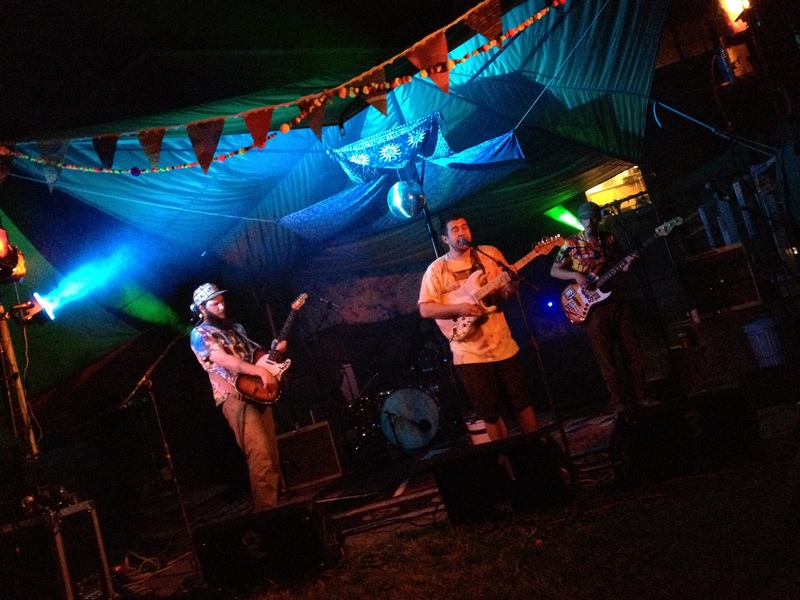 Musically ZuhG resists being easily defined: Mixing funk, reggae, jazz, jam, and rock n' roll together to create its own expressive genre of music. 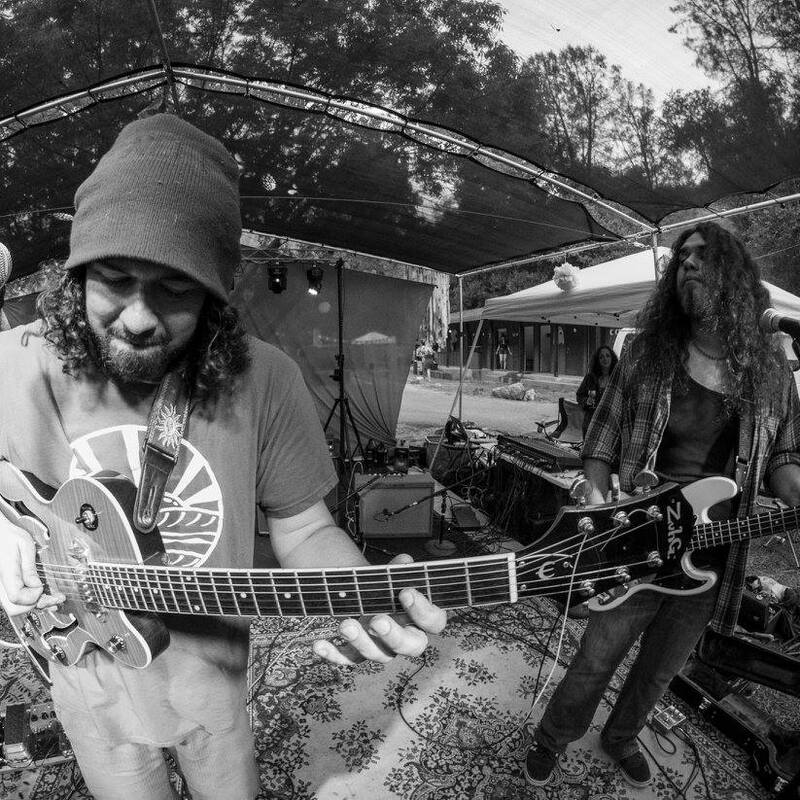 ZuhG's sound will push your perceptions of music to new heights. Camping Saturday night is encouraged. There is a peaceful field for tent, R.V., van or car camping. A food truck will be on premise with food for sale in the early evening and in the morning for overnight campers. Dogs are welcome but MUST be leashed at all times. This is a working farm, so we need to be protect the resident livestock. Please also clean up after your pet. Outside alcohol is allowed for guests 21 and over ONLY. Please drink responsibly. 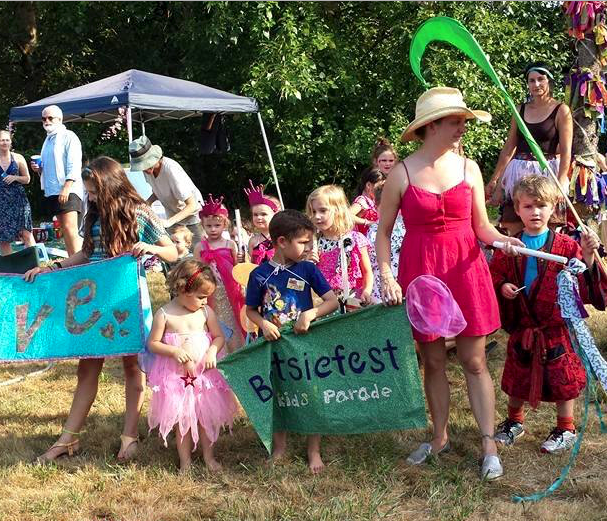 We will have a variety of outdoor games, kids crafts and the ever-popular Betsiefest Kid's Parade. Want to play an instrument around the fire pit? Bring it! 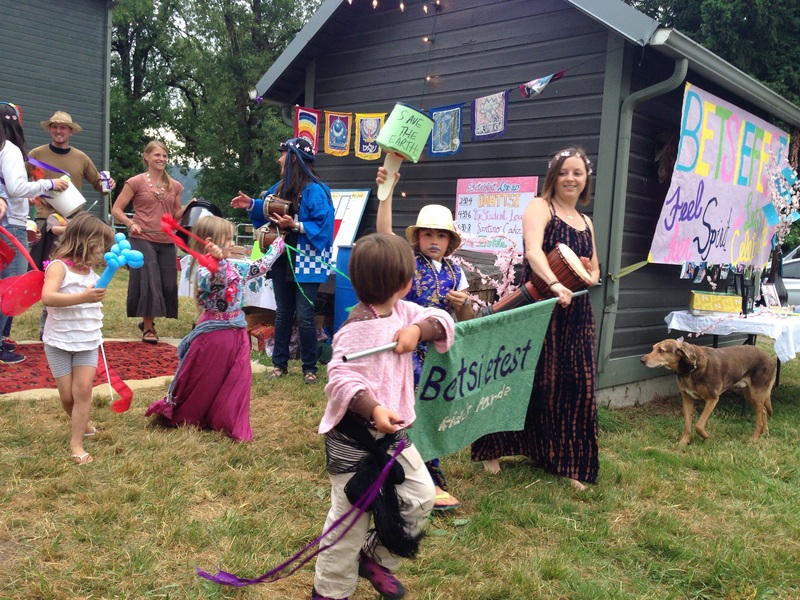 Want to express yourself and be outdoors with wonderful folks? Be our guest. Late night Betsiefesters inevitably bring the party. Please contact John Gentle with any event questions. 2017 Betsiefest Northwest Productions - June 2nd - See you there.